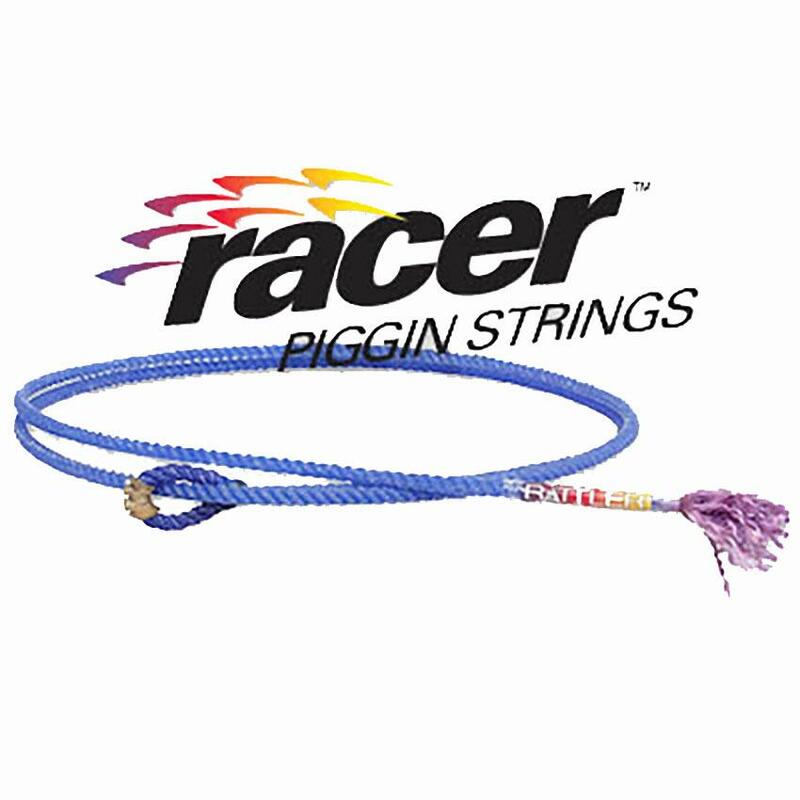 Racer eyes are the right size and are hand sewn with rawhide burners for speed and smoothness. 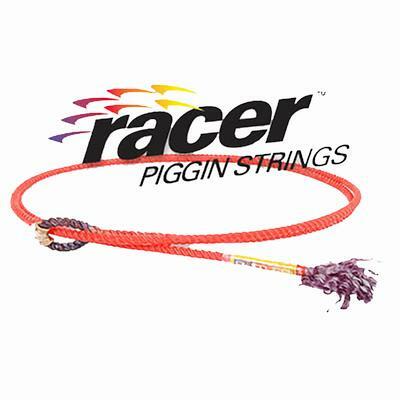 Each is treated with a specially formulated wax that penetrates into the string fiber, creating just the right balance and body to add speed to your tie. Length: 6-1/2 feet. Just the right balance and body.